To a Ratio close to 3:1 or lower In 120 Days! Is Critical For Your Overall Health. 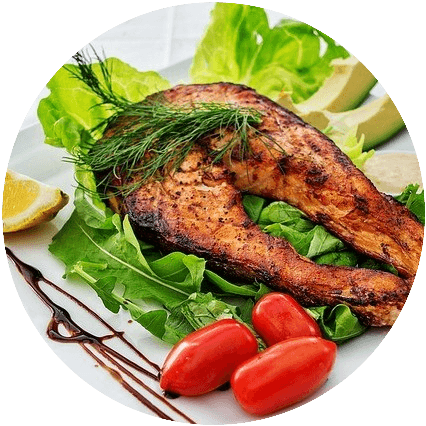 What Is Omega 6 To Omega 3 Ratio? Nordic Council of Ministers, Nordic Nutritional Recommendations, 2004/2012. 2:1 to 5:1 (Recently adjusted down to 4:1). Balancing Your Omega 6 And Omega 3 Ratio, Is About Choosing The Best And Easiest Way To Secure Your Health In The Long Run. Test Your omega 6:3 ratio. 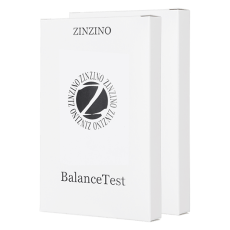 Balance Test – A dry Blood spot test for home use. BalanceOil – Balances your omega 6:3 ratio to a ratio below 3:1 in 120 Days! 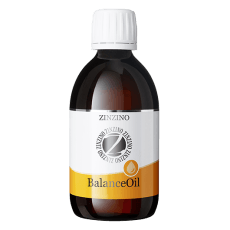 BalanceOil Vegan – Balances your omega 6:3 ratio to a ratio below 3:1 in 120 Days! Viva – Relax, Sleep, Be Happy. 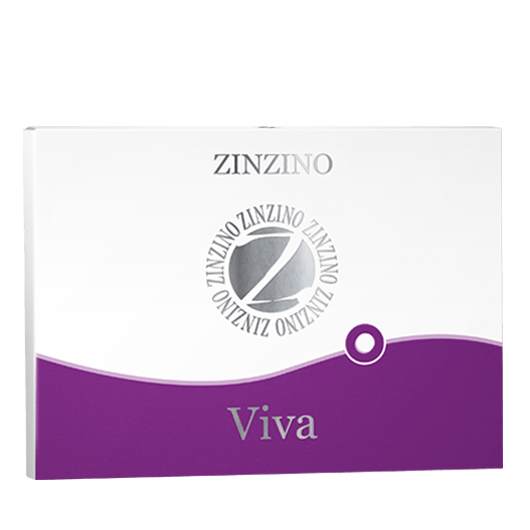 The best Saffron based supplement on the market without side effects. 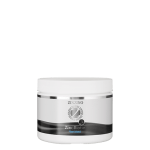 Protect – contains an effective vegan vitamin D3 and a specialized and standardized 1,3/1,6 beta-glucans to Boost your Imunne system. 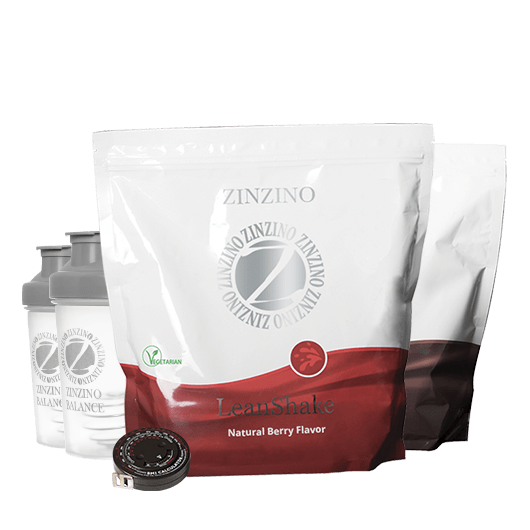 In the recent years, we have started to see a natural health revolution taking place. But even though you might think you eat a healthy diet, you are still at risk. This is because the food we buy is depleted of vitamins, minerals and other life supporting nutrients. At the same time, most people get too much Omega 6 and too little Omega 3. This is one of the main reasons, we see a rise in lifestyle-related diseases. On the bright side, more and more people are beginning to look toward nutritional health supplements, as a way to reduce the risk of lifestyle-related diseases. 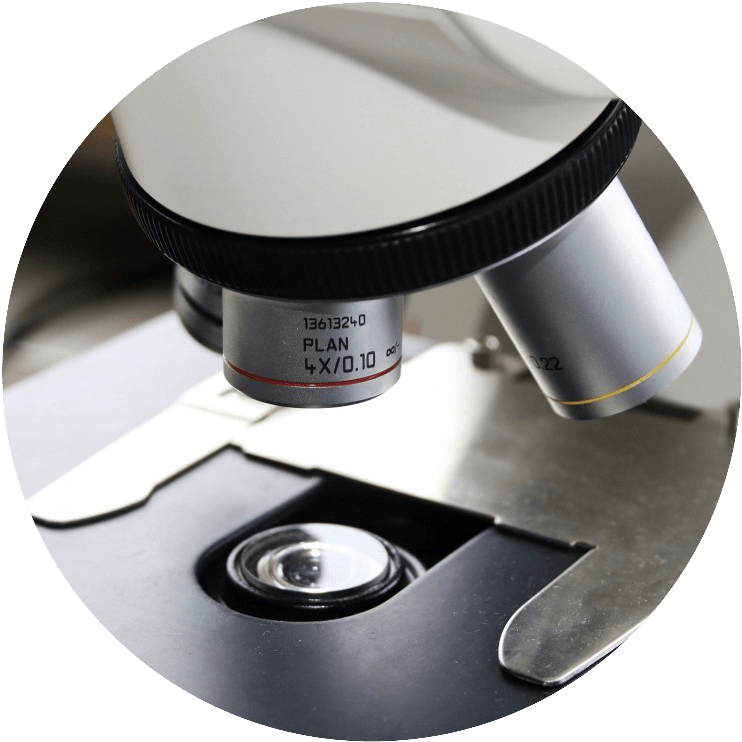 Science has learned a lot in the recent years, on how we can protect our cells and bodies via nutrition, and thus reducing the need for medicine in many cases. The big health danger is what is called “silent chronic inflammation”. Not to be mistaken for infection. If you have an infection, on the other hand, there is an inflammation. 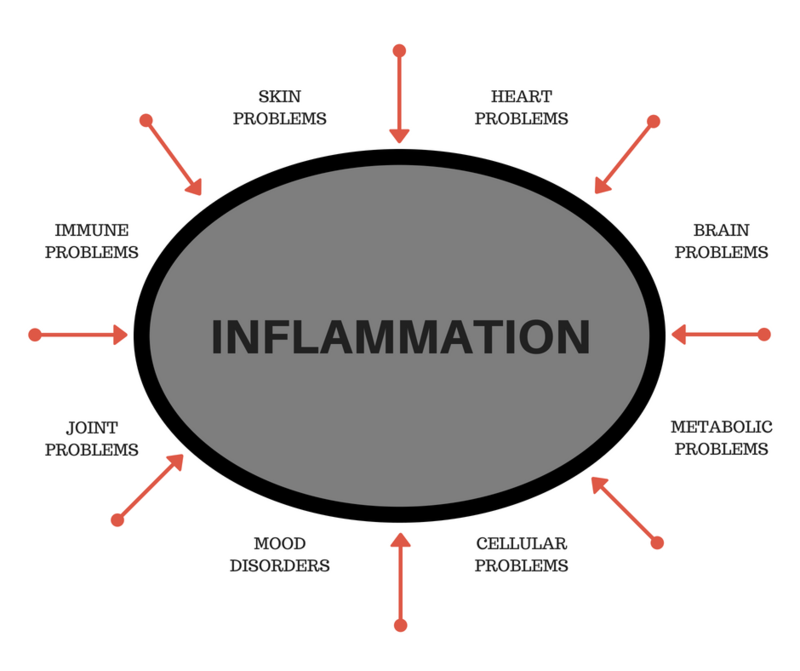 Silent chronic inflammation is on a cellular level, which means that you can’t feel it, and it is suspected to be the root cause of most of our modern day lifestyle-related diseases. Some studies even point to a connection between depression and silent chronic inflammation. 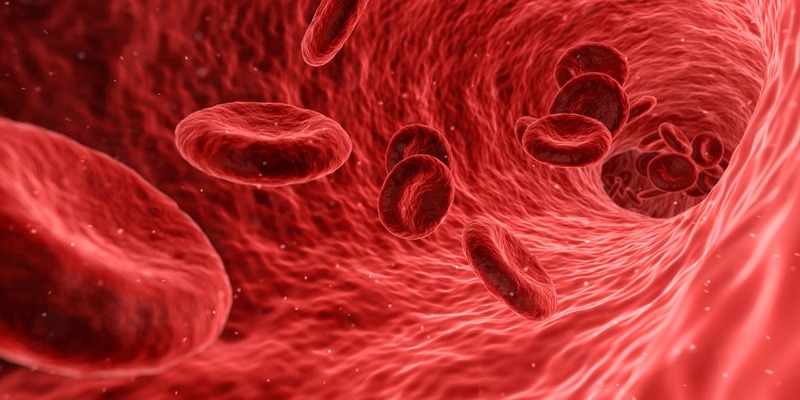 When your body is in a constant state of chronic inflammation, it can have a seriously damaging effect, on your cellular health. The world is in an alarming state and is a ticking bomb of life-style related diseases on the rise because of this. So what could you do to protect yourself best possible? What is the main reason for the unbalance in our health, even if you eat healthily and work out? To answer that, let’s take a look at how the Omega 6 and Omega 3 ratio, is affecting our bodies in the table below. The closer your Omega 6:3 ratio is to a ratio of 1:1 the better it is for your body and health. Artemis P. Simopoulos, 2008 Minireview – The Importance of the Omega-3 Fatty Acid Ratio in Cardiovascular Diseases and Other Chronic Diseases Society for Experimental Biology and Medicine, 674-688. *The Center for Genetics and health, Washington, DC 20009, Artemis P. Simopoulus. 2011. Evolutionary Aspects of Diet. 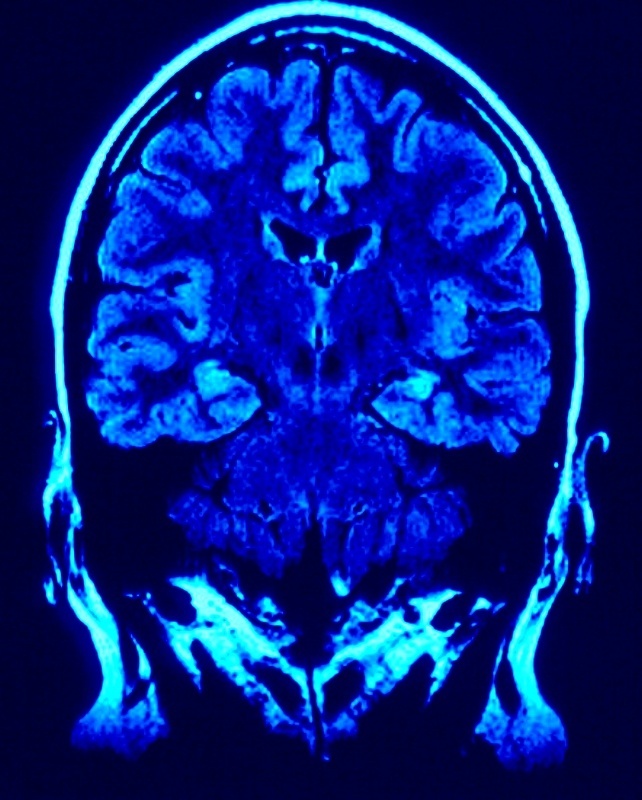 The Omega-6/Omega-3 Ratio and the Brain. Mol. Neurobiology, 29. January 2011. More Than 272.500 Anonymous Tests Have Been Made So Far. 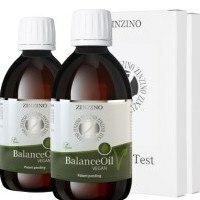 95% Of Those Who Got Tested, Had An Omega 6:3 Ratio Close To 3:1 Or Lower After The 120 Days On Zinzino BalanceOil. The Average Omega 6:3 Balance Of The Western World. Having An Optimal Omega 6:3 Balance is about prevention. 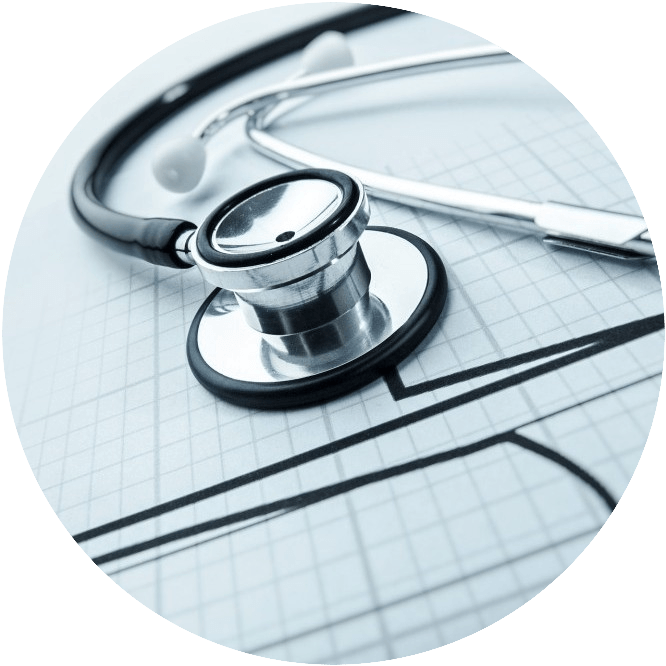 In many cases, including myself, I have heard of other health-related issues disappear, but that’s not a guarantee, just a positive side effect, of doing what you can, to secure your long-term health. what is the best omega 3 supplement? Learn why Zinzino Balance Oil is the best Omega 3 supplement on the market when it comes to balancing your Omega 6:3 ratio. When you consume an omega-3 product, you need to dose it according to your body weight. Furthermore, if you do use a bottled omega-3 product, and dosage it correctly, you are not guaranteed to get in balance with your omega 6:3 ratio. 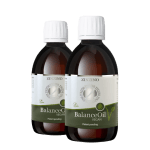 It takes our bodies up to 32 hours to absorb the omega 3 and by adding the right type and amount of polyphenols, the Balance Oil works. 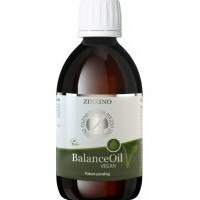 In the video further down, you can learn about the BalanceOil Vegan. The Omega 6 to Omega 3 ratio is the ratio of Omega 6 fatty acids vs Omega 3 fatty acids in your body. is generally known to be pro-inflammatory. is found in the plant-based oils. is generally known to be anti-inflammatory. 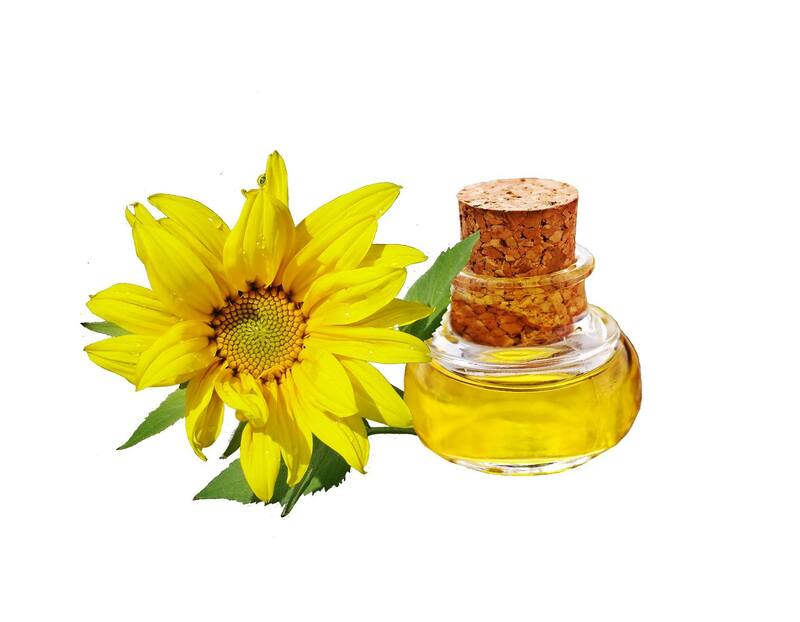 is generally from the oils we get from fish and marine algae. Omega 3 found in seeds and nuts are generally ALA (Alpha Linolic Acid) which has to be converted into the long chained omega 3 EPA and DHA for our bodies to use. Our bodies can only convert Approx. 2-5% of ALA into EPA/DHA. Omega 6 and Omega 3 are the only essential fatty acids. Which means that your body can’t produce them by itself, and needs it from an outside source. That’s why they are termed the “essential” fatty acids (EFAs). Omega 6 and Omega 3 are the most important fatty acids. You need both in the diet, but they need to be in balance. Otherwise, you risk getting ill. The Essential Fatty Acids (EFA’s) is supporting many vital roles in your overall health. The most important of the essential fatty acids are omega 3. This is because 95% of us, get too much omega 6 in our modern diet. The benefits of Omega 3 includes ensuring proper growth and development of the brain and nervous system, reduce the risk of heart diseases and other chronic illnesses. 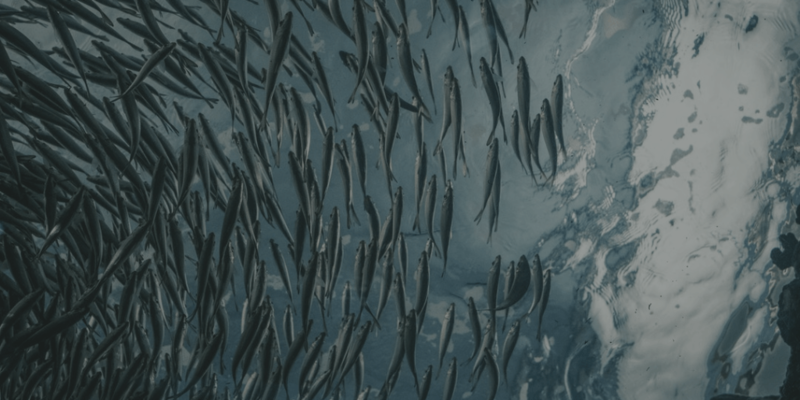 The Omega 3 also plays a critical role in helping the cell walls to become more fluid, increasing nutrient absorption and getting rid of waste products from the cells. The EFA’s also helps to regulate the immune system, including the body’s inflammation response. Essential fatty acid deficiency is linked to a wide range of symptoms and disorders. The omega-3 fatty acid deficiency was ranked at number 8 on the top 10 causes of death in America in 2005, accounting for roughly 82,000 deaths. 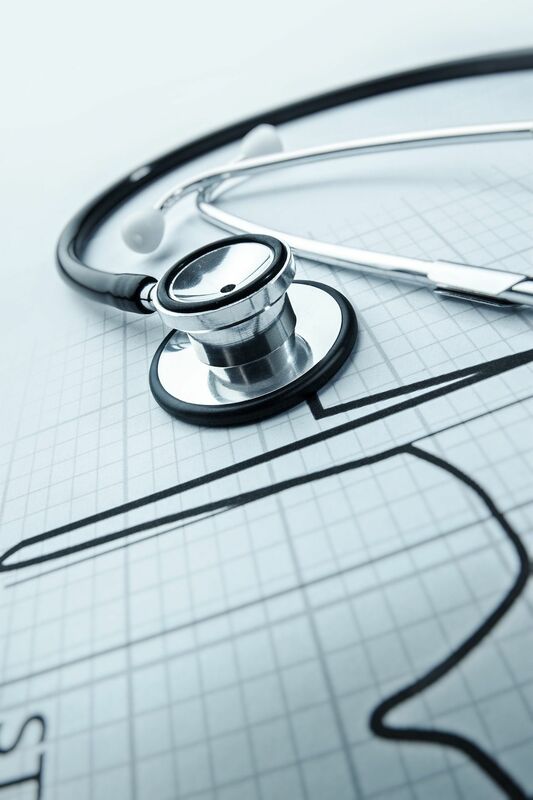 However, high blood pressure and high LDL cholesterol ranked even higher (positions 2 and 6 respectively). Research shows that omega 3 and omega 6 work together to help manage blood pressure and blood clotting. Some studies even suggest that Omega-3’s are beneficial for lowering cholesterol. 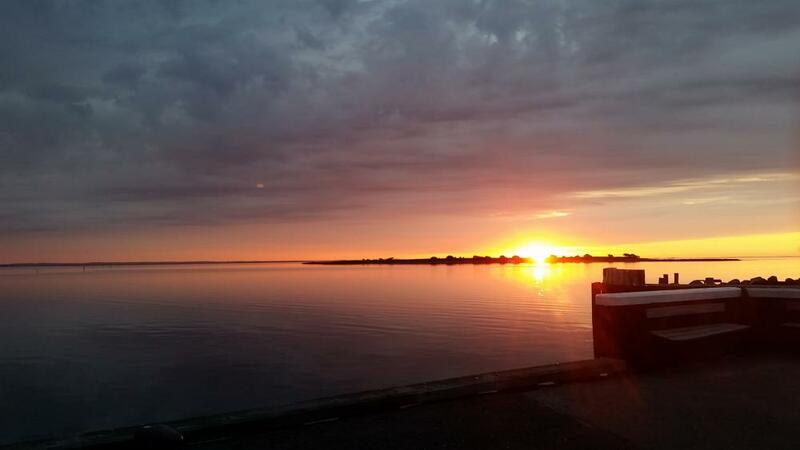 In Conclusion, The Best Health Options, You Can Make, Is To Balance Your Omega 6 And Omega 3 Ratio. Then Add The Right Nutrients To Your Body And Cells Via Natural Based Supplements. 1. Test your omega 6:3 Balance before you start. 2. 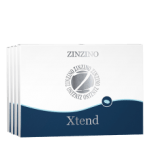 Consume the BalanceOil and Xtend Supplements daily. 3. Feel and test the difference after 120 days. 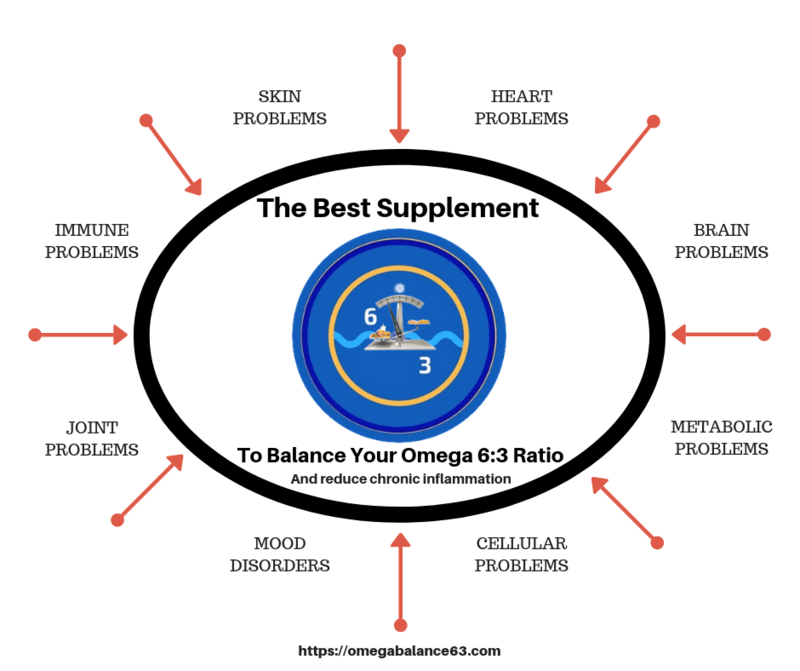 5 HEALTH BENEFITS OF A BALANCED OMEGA 6:3 RATIO Here is a short infographic on some of the many benefits of balancing your omega 6:3 ratio below 3:1.